LUXURY CUSTOM DESIGNED SPACIOUS ONE STORY SINGLE FAMILY IN THE FALLS, 5 BEDROOMS 4.5 BATHROOMS. EUROPEAN MARBLE FLOORS,TOP OF THE LINE KITCHEN APPLIANCES INCLUDING A WINE COOLER, BEAUTIFUL CHANDELIERS. CATHEDRAL ROOF, 2 MASTER BEDROOMS, KEYSTONE COLUMNS INSIDE AND OUTSIDE, SAROSKY LAMPS, 2 CAR GARAGE,CORNER HOME ON THE CUL-DE SAC. BY APPOINTMENT ONLY. SHOWING REQUIRES 24 HOURS NOTICE. 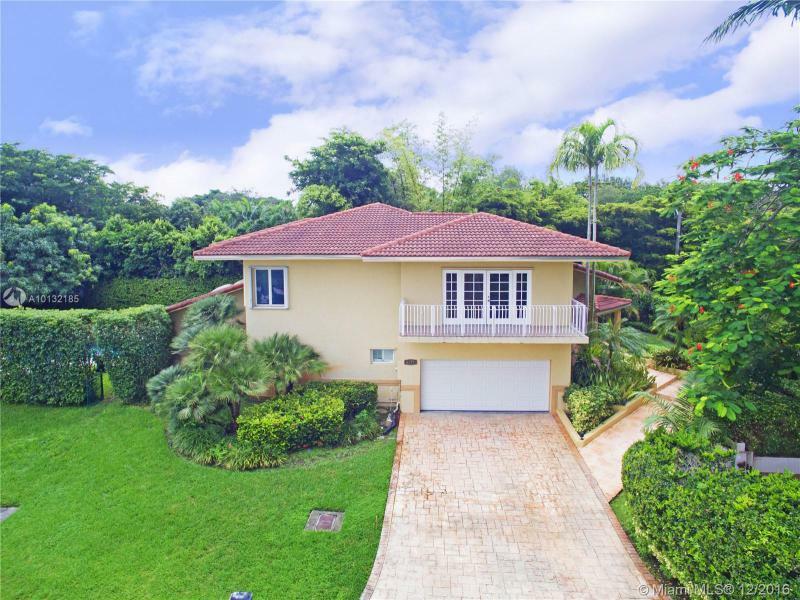 Impeccably updated & well-maintained home in sought after South Miami. Prime Location surrounded by exclusive homes and close to all the best schools, parks, dining and shopping. 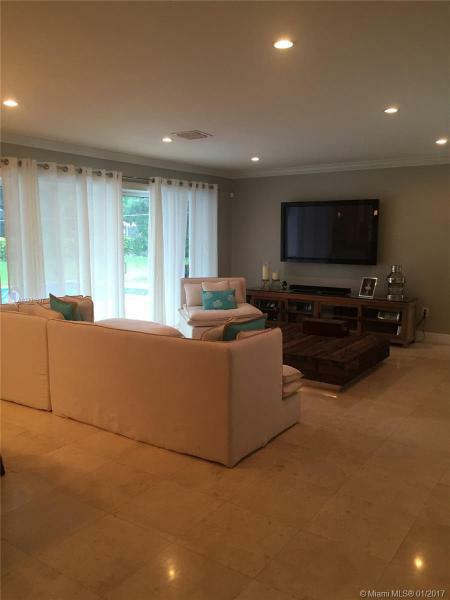 This home features an open plan and beautiful kitchen accessible to pool and patio area. Priced to Sell!!!! Recent Certified Appraisal for more than selling price. Call listing agent for more details. Exclusive Private gated Community of Sunset Dreams in South Miami & the Sunset Historic Area, 2-Story executive residence on 1/4 acre with pool & jacuzzi, High ceilings, fireplace, wood floors, Gourmet kitchen with granite counters, 1/1/ downstairs and others upstairs, 4th bedroom now open loft(can be converted back to bedroom) New tile roof 2009, Hurricane panels, Huge Master suite upstairs, (2) Central A/C 2011. HOA only $83/mo. IMPRESSIVE AND EXOTIC SINGLE FAMILY HOME UNDER CONSTRUCTION IN THE REDLANDS IN ABOUT 4 ACRES. IT IS ALMOST FINISHED! !A CUSTOM DESIGN PROPERTY BEING BUILT WITH SUPERIOR CONSTRUCTION QUALITY AND STRONG STRUCTURES.CONCRETE ROOF AND HIGH IMPACT WINDOWS.HAS A 324Sq.Ft GYM; 1,059SqFt PORCH ON THE BACK; 1,450Sq.Ft DECK; 1,836Sq.Ft. GARAGE AND AN UNFINISHED POOL.MAIN HOUSE SECOND FLOOR 3,184Sq.Ft; STRONG ROOM FIRST FLOOR 2,160Sq.Ft.FOR A TOTAL OF 10,013Sq.Ft. EXPERIENCE A COUNTRY LIVE STYLE.BRING YOUR BEST OFFER! Stunning acre estate in the very desirable Horse Country area! 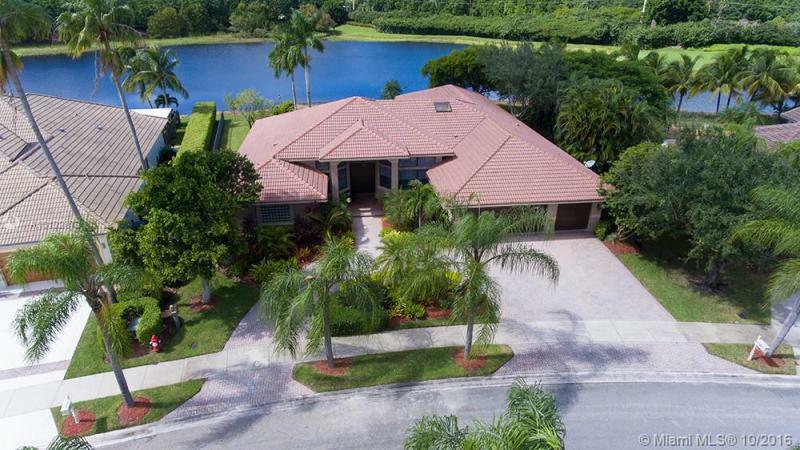 Huge gated circular driveway with porte-cochere and 2 car garage. Marble floors, crown molding, window casings, vaulted ceilings, and L.E.D lights throughout. 7 bedrooms and 5 bathrooms plus an office. 6 bedrooms and 4 bathrooms in the main house under 6,356 adjusted s/f! Granite countertop kitchen with real wood cabinets and stainless steel appliances. Covered terrace overlooking the pool area, gazebo and basketball court. 1/1 guest house.